This 3 piece kit comes with all the necessary pieces to attach your Astro/Alpha to any 2 antennas of your choice. Most customers use these on their magmount and handheld antenna of choice. Pictures show the connectors on all the antennas we currently have manufactured for us and use. If you are in and out of your truck a lot or if you like to change antennas in the field this is a nice accessory to have to save time. 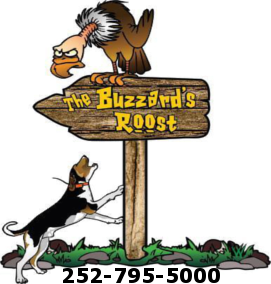 Click the button below to add the Buzzard's Roost Quick Disconnect Kit for Astro/Alpha to your wish list.